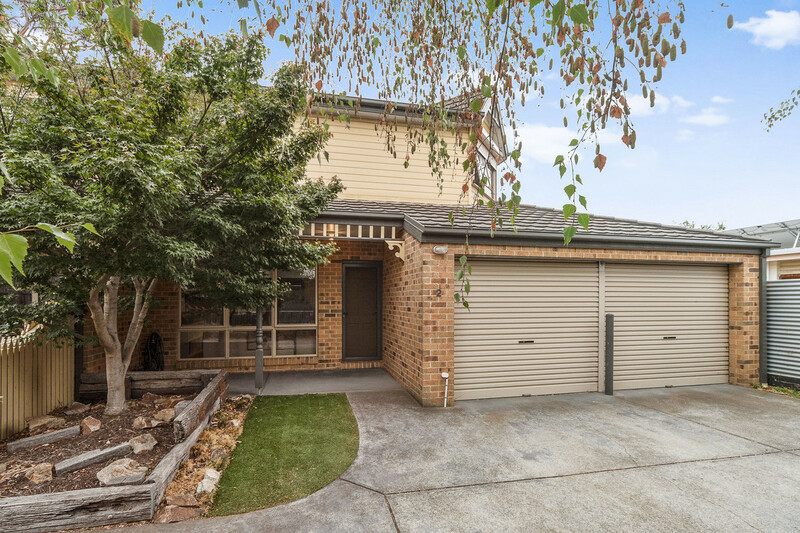 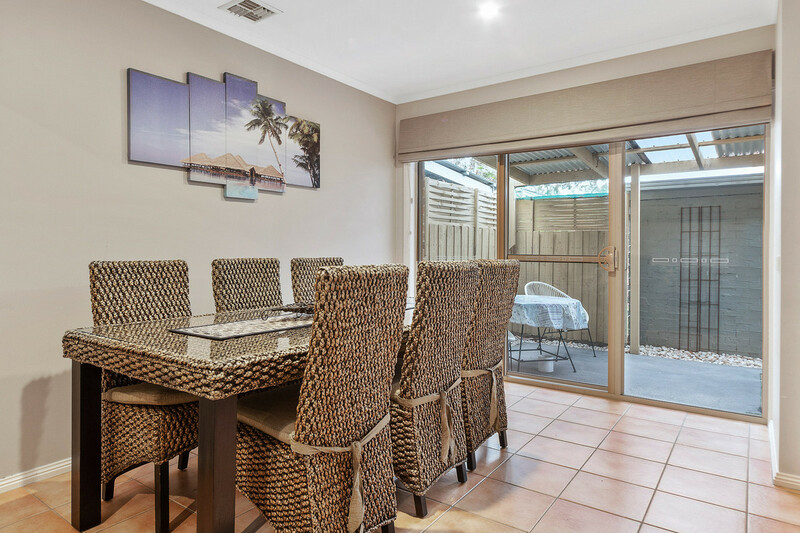 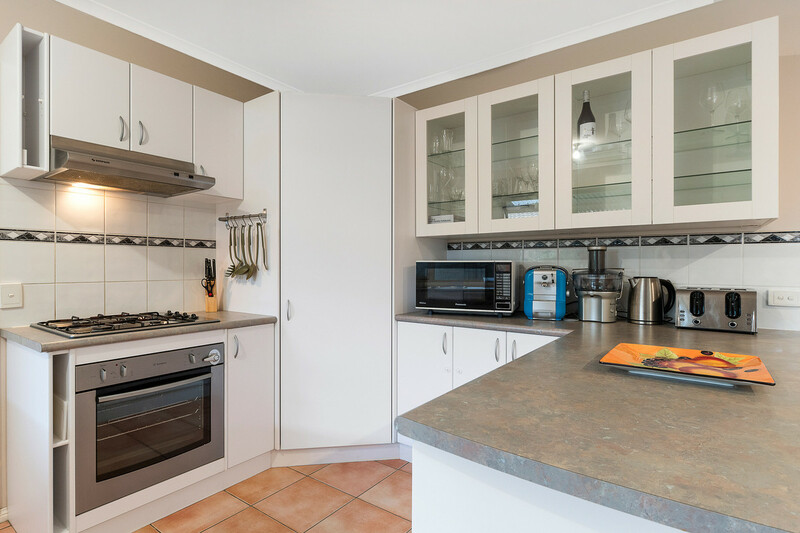 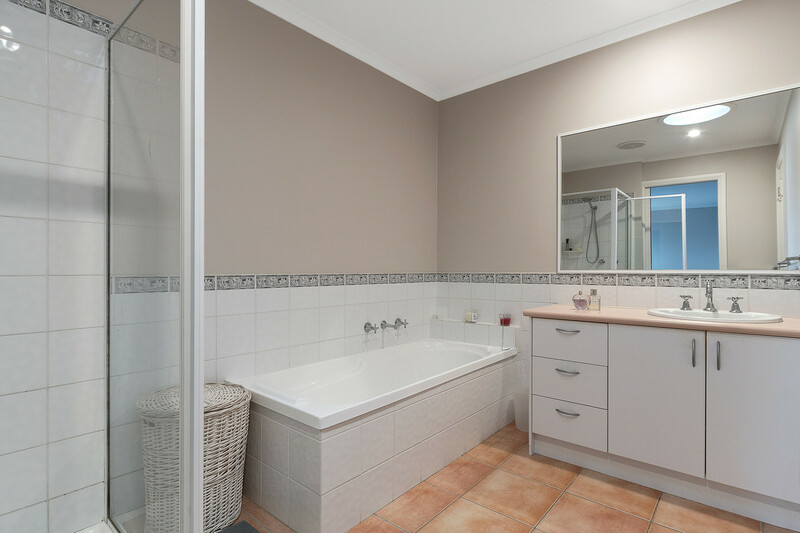 | BEAUTIFUL MORNINGTON TOWNHOUSE – PRICED TO SELL! 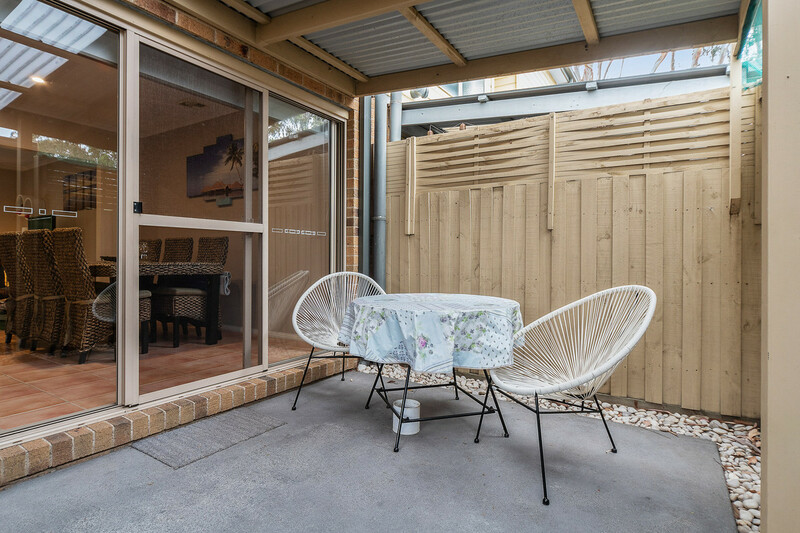 Beautifully presented and well designed, this 2 storey townhouse is tucked away in a quiet and private setting offering a modern and low maintenance lifestyle. 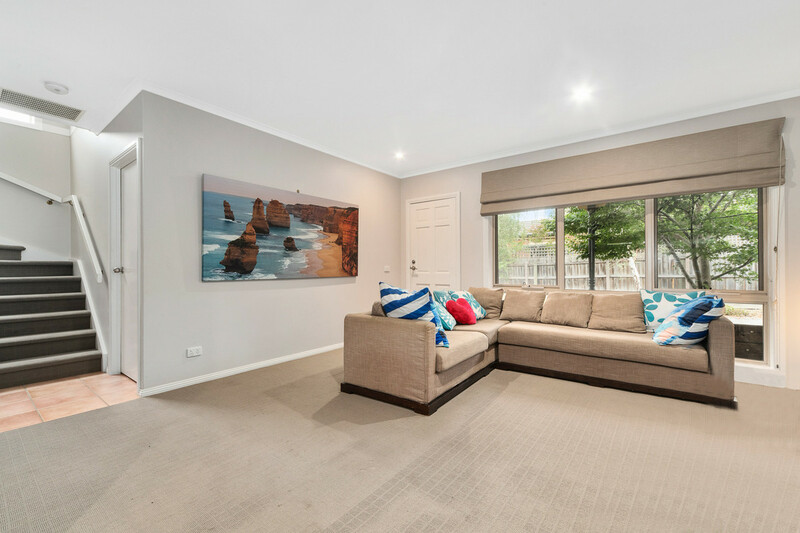 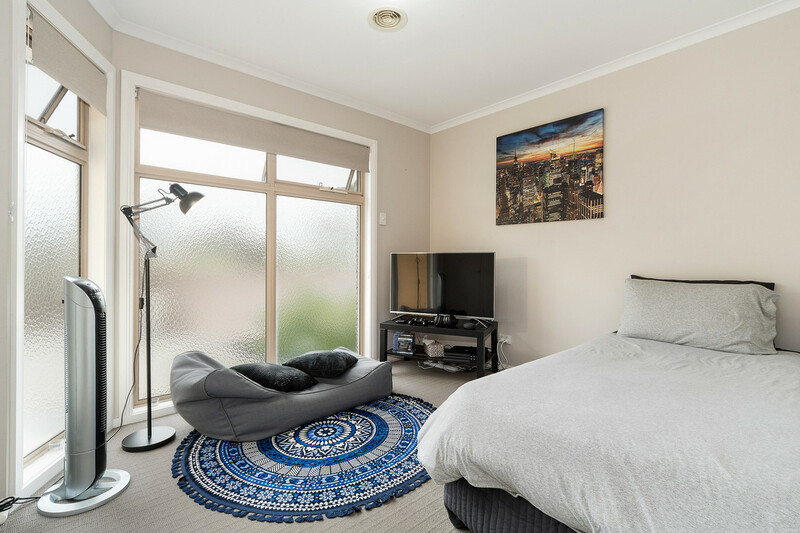 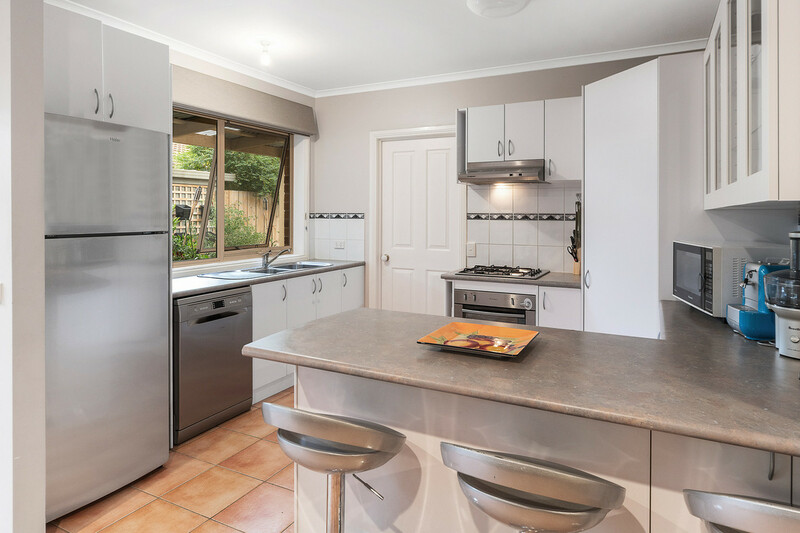 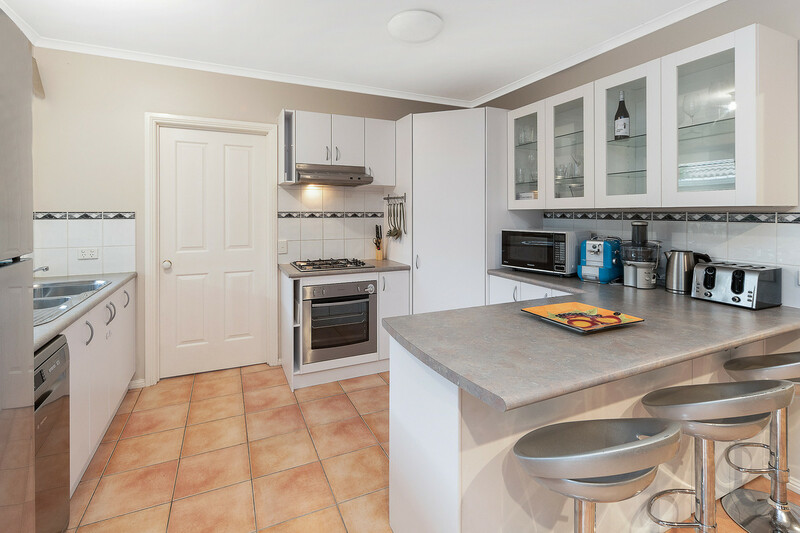 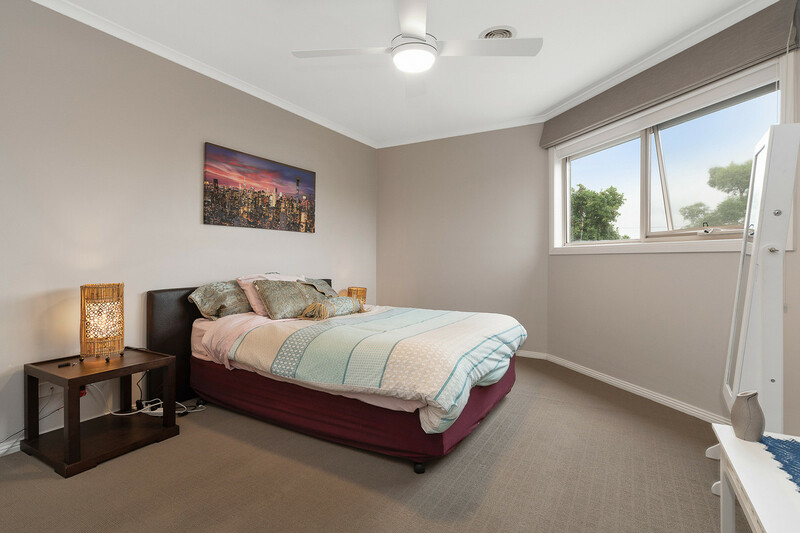 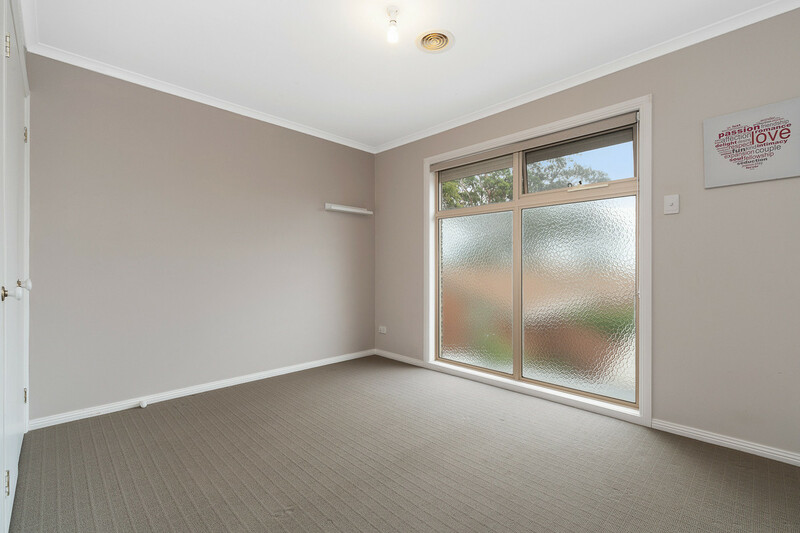 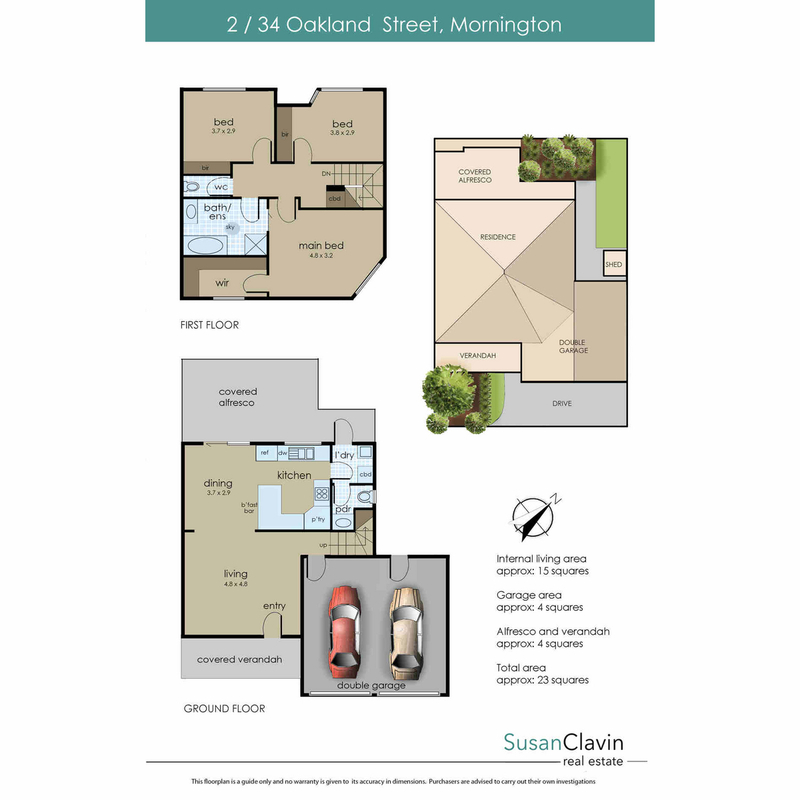 Perfectly positioned within walking distance to Bentons Square, the Dunns Road Reserve and public transport and just a short drive to local schools, Mornington’s fabulous Main Street and our beautiful beaches, the location is wonderful! 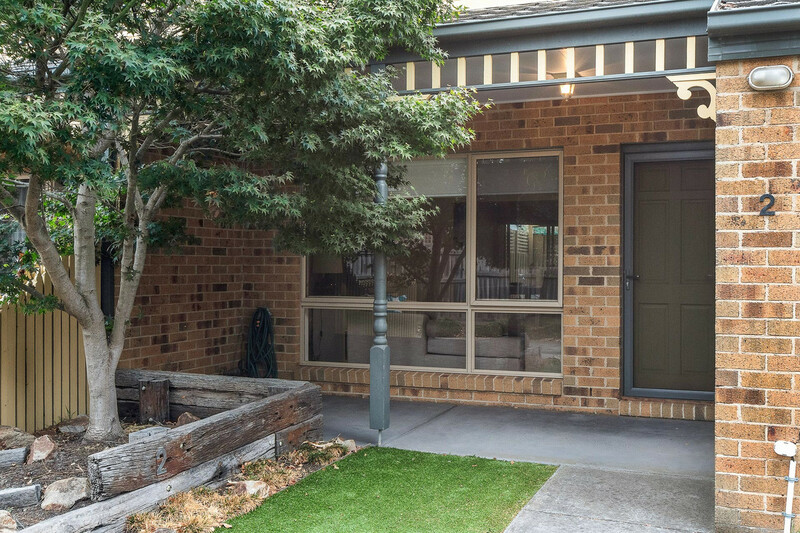 One of a pair, this lovely Townhouse is a perfect starter or a great downsize option. 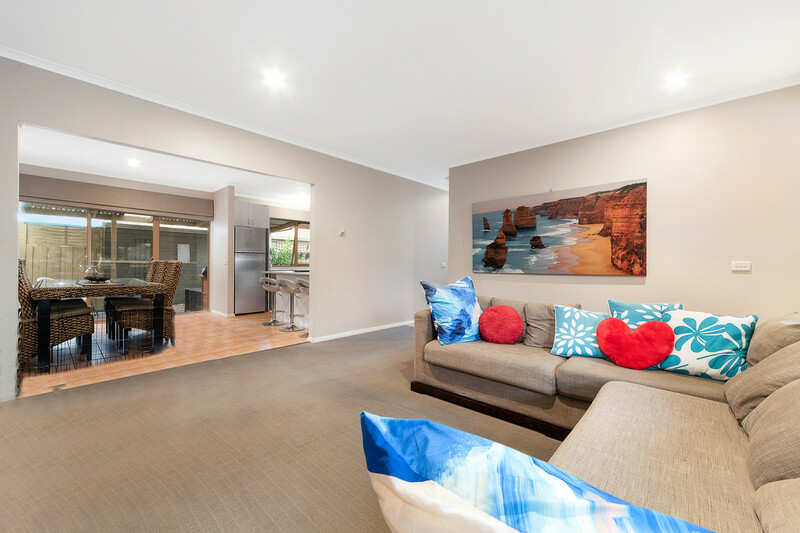 Light, bright and in great condition, there’s nothing to do but move in and put your feet up. 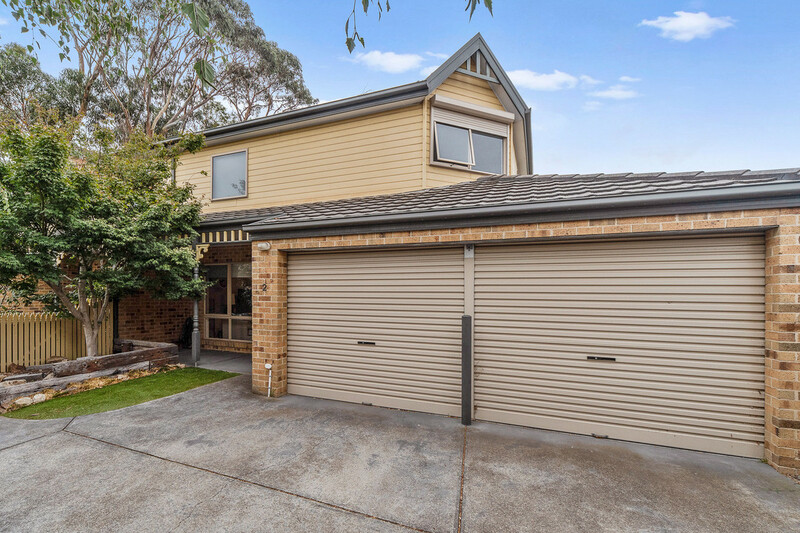 Well priced in this current market, this property is bound to get lots of attention. 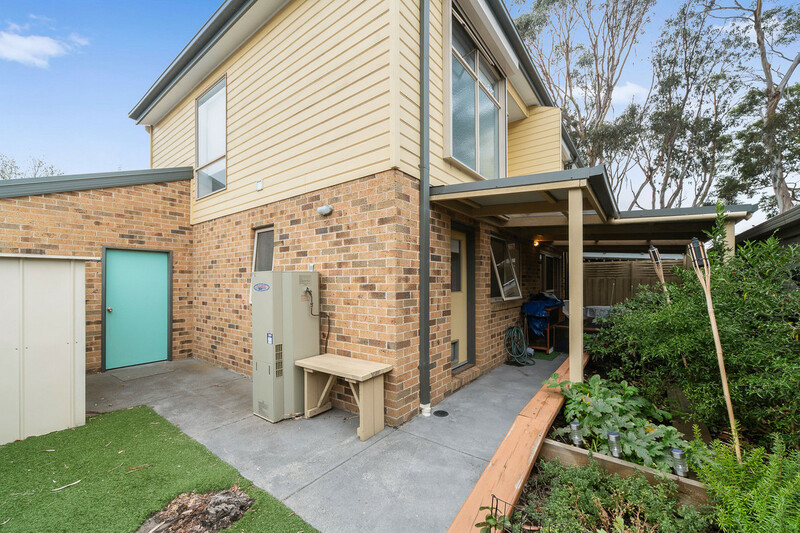 Inspection highly recommended!